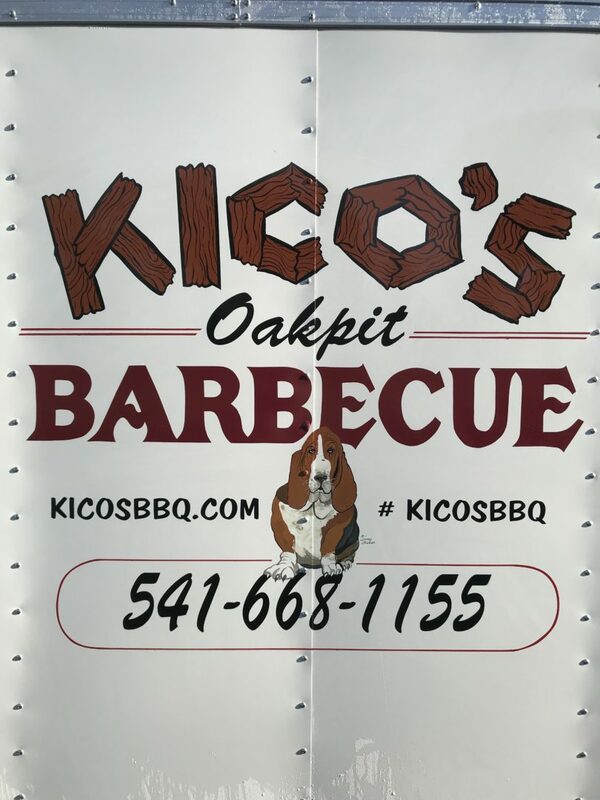 Kico's Barbecue is manned by a 3rd generation authentic Santa Maria-style barbecue pit master serving the Eugene area. 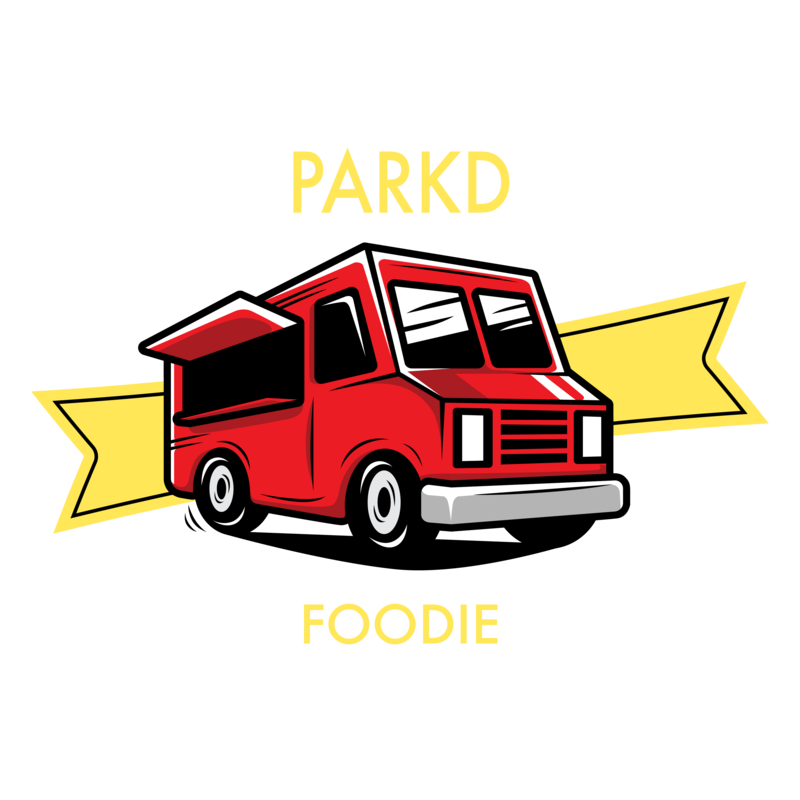 The menu is adjusted to fit the occasion and they always have something new worth trying out. "It's not just BBQ it's tradition." Schedule changes depending on the week. Follow Kico's Barbecue on Facebook for updates and more info!